What Features To Look For In A Backpack? Hiking, camping, boating and kayaking offers amazing adventures for all age groups. From the beginner to the veteran outdoorsman, your gear is going to play a major role in your comfort and safety. This is why it is crucial to do whatever is necessary to make sure your gear does not become damaged during your trip. The best and only way to do this is with a premium-grade backpack. While some people do not give much thought to a backpack, each brand offers unique features and design. While one backpack may offer plenty of zippered pockets, another brand may only offer a few zippered pockets with a large compartment. With so many options available, you may find it difficult to make your final selection. Backpacks are available in a broad array of sizes and designs. One of the first things you will need to decide is the length of your trip. For instance, if you are just planning a weekend trip, your backpack will not need to be as large as needed for a three to five night trip. Experts recommend a 30 to 50 liter backpack for weekend trips, 50 to 80 liter for a multiday trip and 70 liters or later for an extended trip. 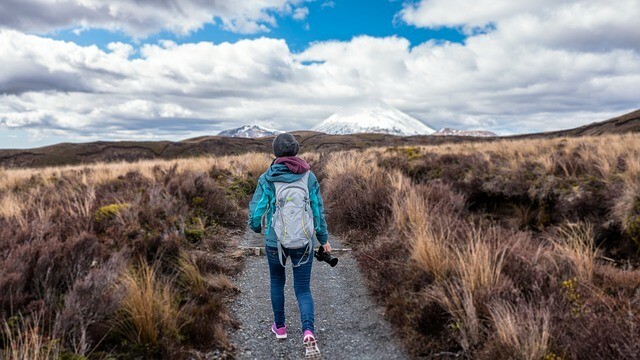 Most avid hikers and campers prefer a backpack with an external frame. This feature provides a snug fit to help keep the hiker balanced on off-trail, uneven terrain. The external frame backpack is more suitable for heavy or irregular loads. 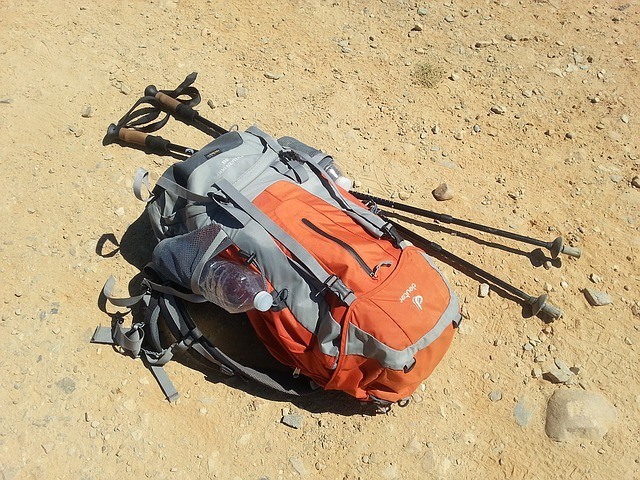 If you are planning a hiking trip over rough terrain, be sure to consider the external frame backpack. Its load-support technologies will provide you with additional stability to prevent accidents. An internal frame backpack offers the same benefits, but they are more suitable for light loads. A great backpack includes lots of compartments in various sizes. Not only do they spread the weight around, preventing strain from trying to balance a bottom-heavy bag, but they also help keep things organized and easy to find. It is true that your backpack does not need to be 100% waterproof, because you might not always find yourself in situations where you need a waterproof backpack. However, it is essential to make sure that the material of your backpack it at least semi-waterproof, so your items don’t get ruined if you do get caught in a drizzle. In fact, you might be surprised to learn that a lot of backpacks now come available with tarps. These tarps can be placed over the backpack to add protection to your items, in the event that you find yourself in the middle of a thunderstorm. Where you will feel most pressure is the hips and shoulders so these parts should be heavily padded and adjustable. You will quickly notice that each backpack comes available with a variety of different compartments for storing purposes. The number of compartments you need will really depend on your own personal needs. However, it will be essential to make sure that every compartment has two zippers, so that they can be locked together. When you are traveling you will probably be carrying some key items in your packs, so whatever you can do to make it harder for someone to steal your items the better off you will be. When you are shopping for locks for your backpack it is imperative to make sure that you choose ones that are TSA approved. TSA approved locks come equipped with a special release valve that allows TSA agents to easily open the locks without damaging or breaking them. At the end, check this video how to make Lockable Zippers.